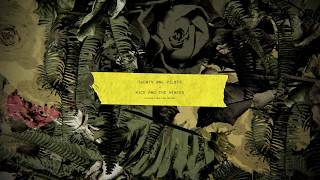 Columbus-based musical duo Twenty One Pilots unveiled two new songs “Jumpsuit” and “Nico And The Niners” from their upcoming fifth album "Trench". Also the band announced world tour dates. Both songs are different music style. 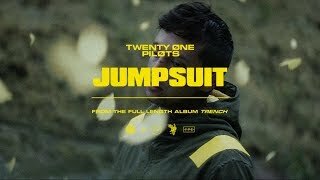 “Jumpsuit” is heavy rock feel and makes frequent use of voice modulation and other synthetic sounds. The track is with an accompanying music video, directed by Andrew Donoho. It was written by Tyler Joseph. “Nico and the Niners” is upbeat tempo and psychedelic reggae-rap. It is emphasized by the pitched down voice throughout the song. It was written by Josh Dun and Tyler Joseph. The new album "Trench" is set to be released on October 5, 2018. 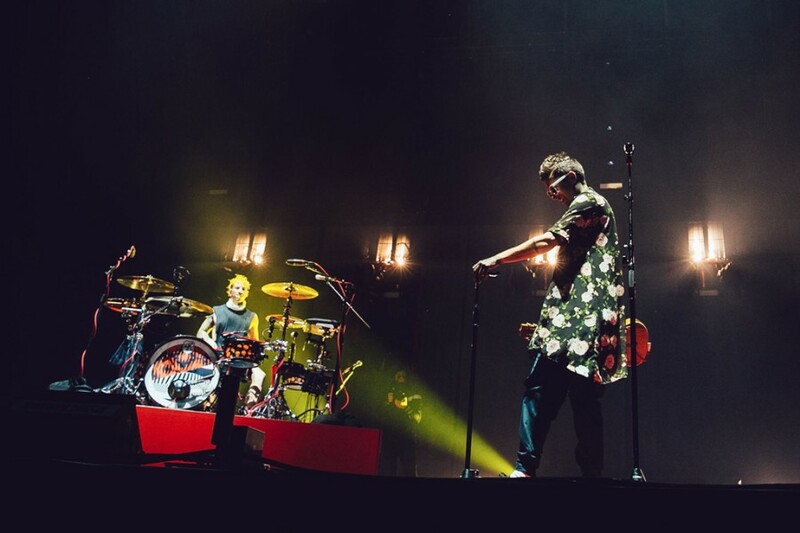 The duo will promote the new album with a headlining world tour called "The Banditø Tøur" set to launch October 16th in Nashville, Tennessee. 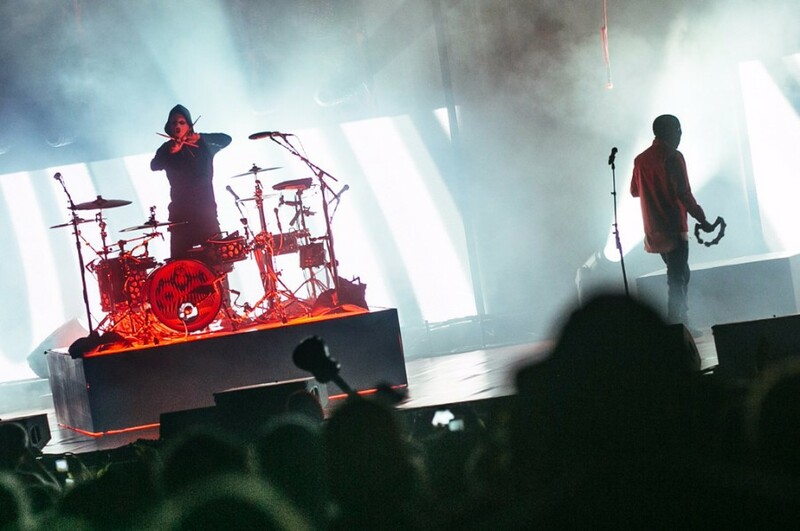 The tour takes place in North America, Europe, the UK and Australia through to March 17, 2018.